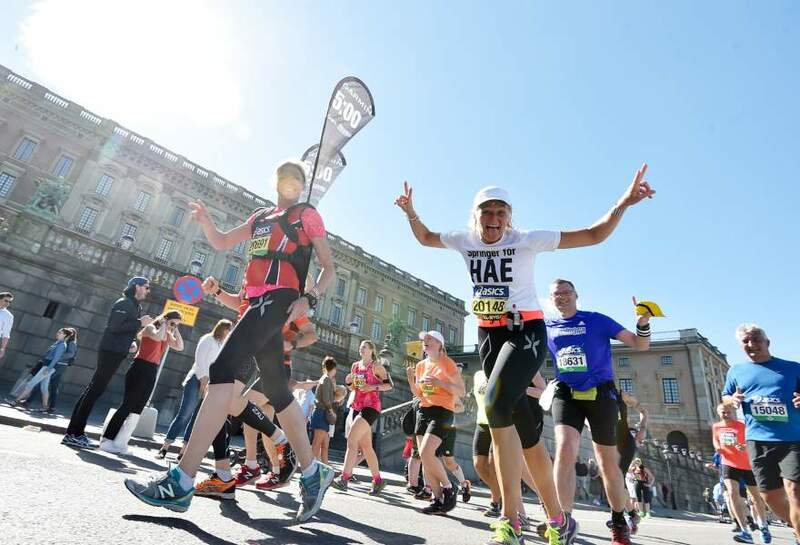 Summer is the best time of year for a city break in Stockholm and with us you can match it up with one of Europe’s’ best marathon events! 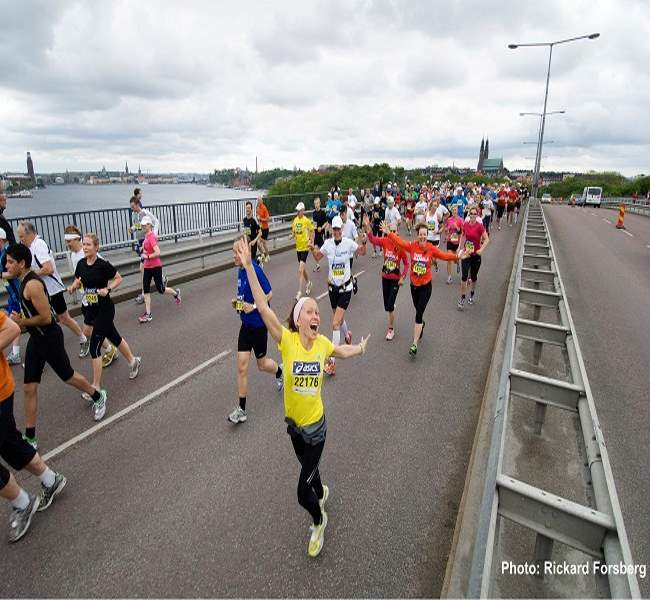 Sweden’s capital offers a relatively gentle course, attracting many runners looking for a personal best at a large event. We will be offering a great 3 night itinerary. 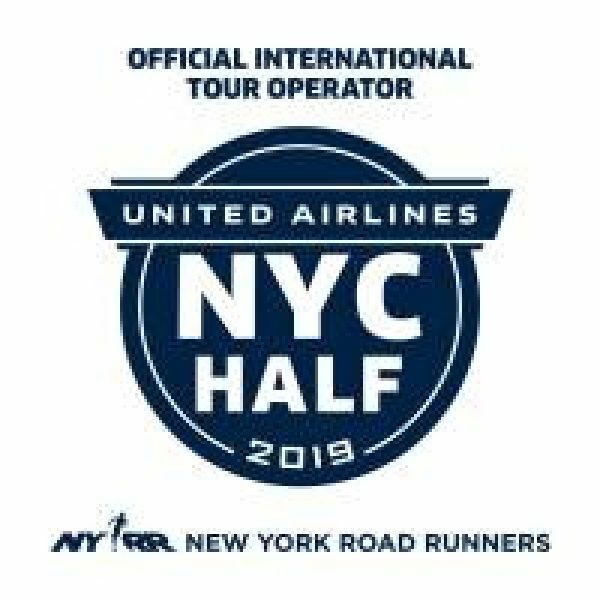 Sign up to for details when we go on sale! 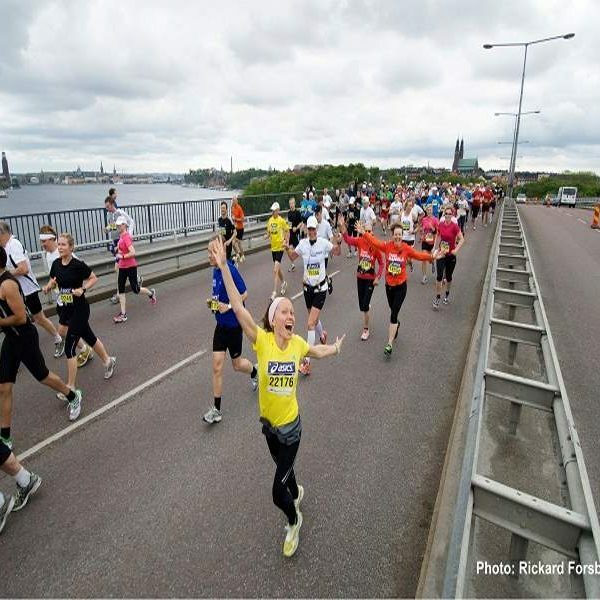 In 1979, inspired by the success of the New York City Marathon, sports journalist Anders Olsson organised what would become the Stockholm marathon, one of the oldest regular city marathon events in Europe! Stockholm is one of the world’s most beautiful capitals, built on an archipelago of 14 islands around the medieval city centre. Stockholm is one third water, one third green belt and one third city. 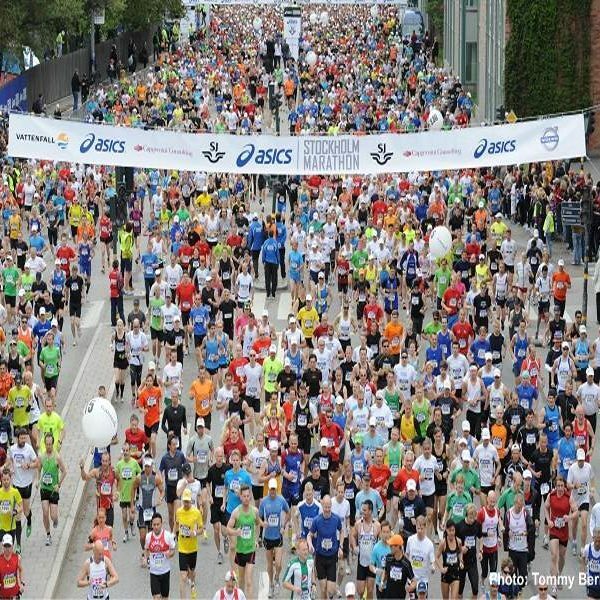 The city is compact, allowing you to squeeze in a great weekend of sightseeing and culture in addition to the marathon. 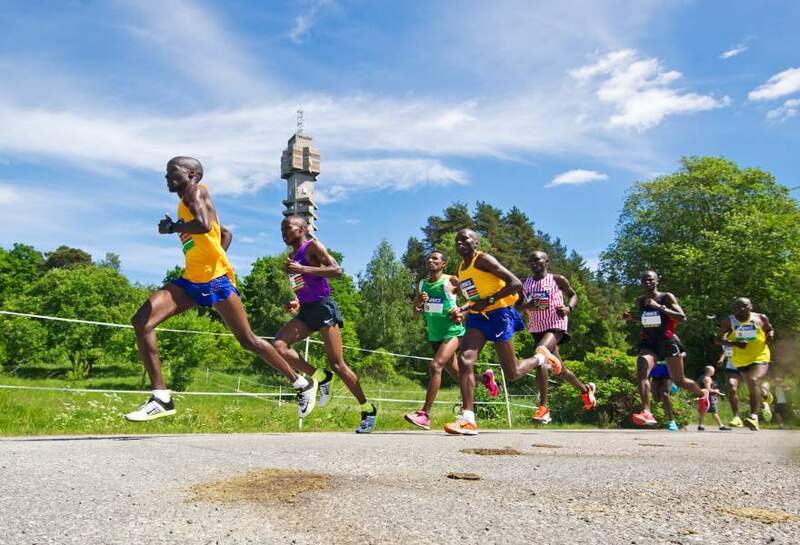 Over 7,000 international runners from 100 countries take part in the Stockholm Marathon which also holds a marathon expo and pasta party in the lead up to marathon day. 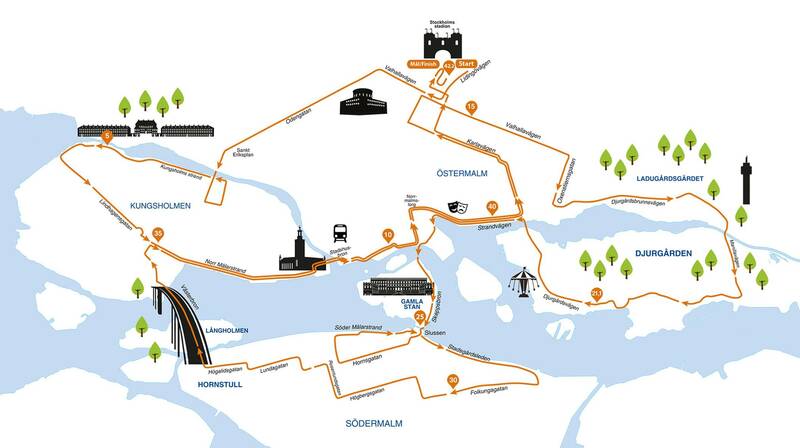 The new course runs through all of Stockholm’s seven districts. 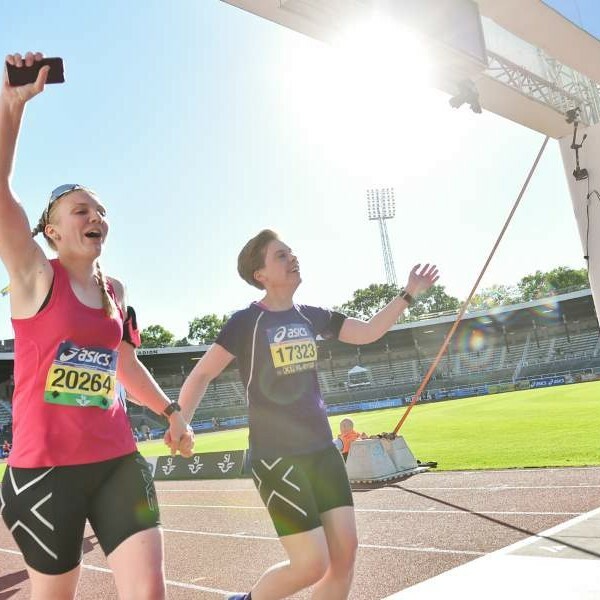 Östermalm, the exclusive part of town – this is where the race starts, and this is where you will finish, in Stockholm’s Olympic Stadium. Here you will also find the most expensive properties in the country. Vasastan, the chic and trendy district, with countless cozy little restaurants. 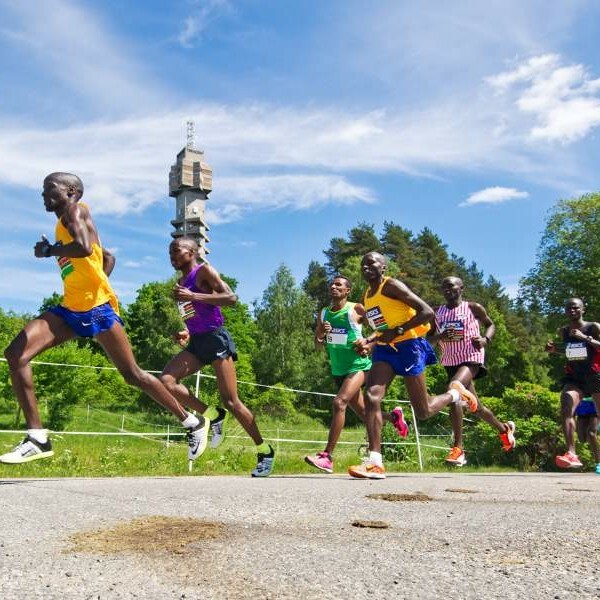 Kungsholmen, the lively, intimate district, with a beach, boules and Rålambshovs Park – the City Hall is also here, topped with three golden crowns. 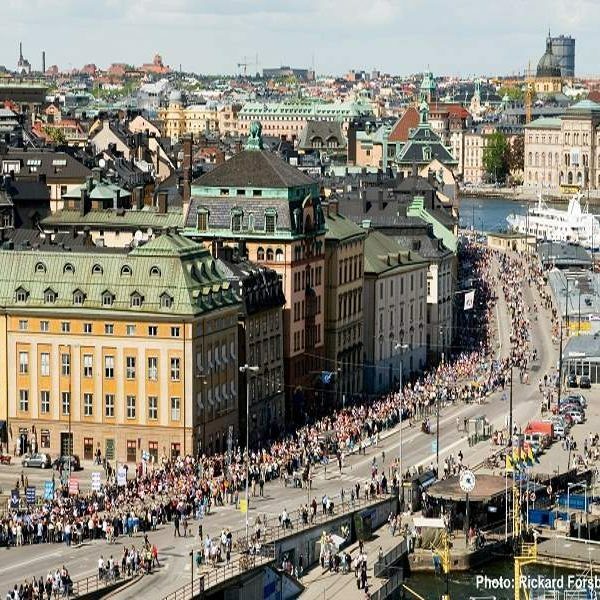 Gamla stan, Stockholm’s historical centre – with buildings dating back to the 13th century – home also to the Royal Palace. Djurgården, the lungs of the city which has both a zoo and a fairground. 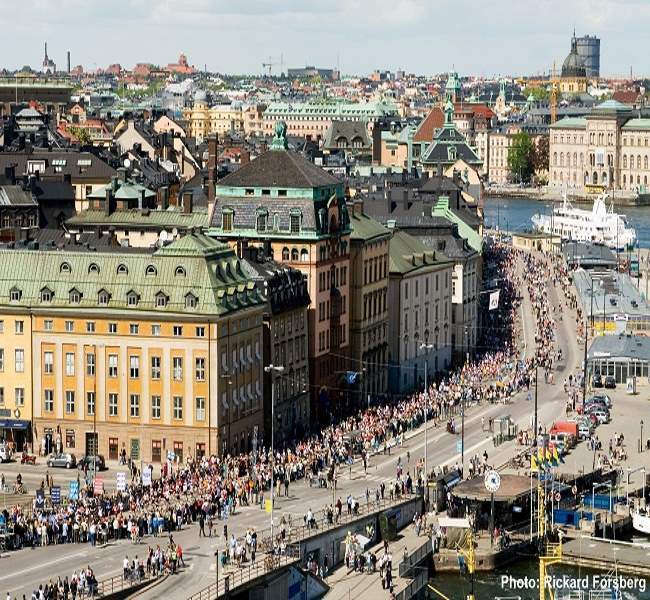 Södermalm, the beautiful, slightly bohemian, buzzing district, which the new course will cover more than before. Norrmalm, the district which is actually the centre of the city – with the central station, the popular city park of Kungsträdgården and famous Åhléns and NK department stores. 17 refreshment stations with water and sports drink. 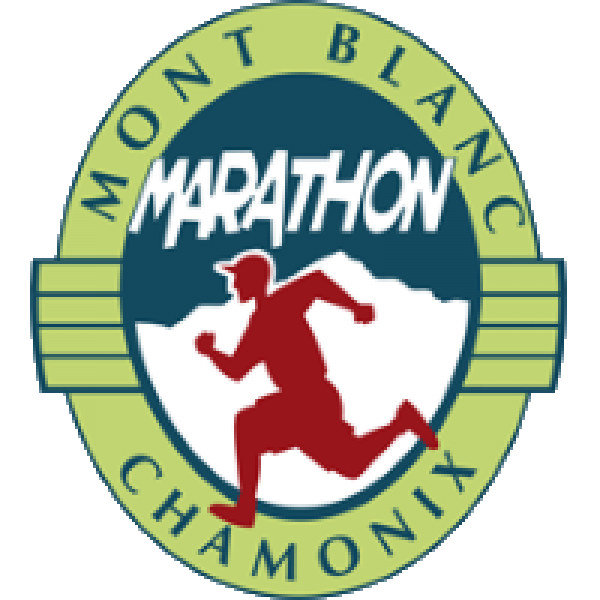 In addition a number of energy stations providing bananas, energy bars, coffee, clear broth, energy tablets, soft drinks and salted gherkins. 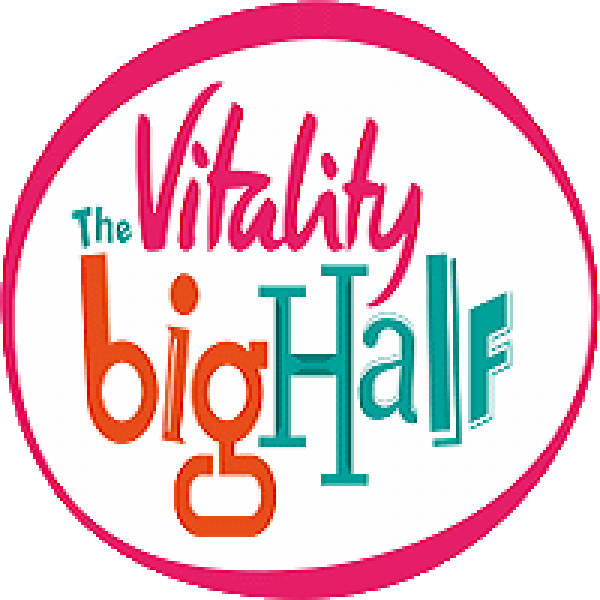 Tracking service for runners who carry their smart phones (GPS) – fun for family and friends to follow your progress. Sample 2018 from itinerary, 2019 to follow in due course. Thursday: Please make your own arrangements to fly to Stockholm. 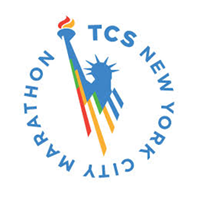 Depending on your arrival time, you have free time to collect your race bib from the marathon expo or some time for sightseeing. Friday: If you have not already attended the expo, today is the day to do so. Followed by a free day to do some sightseeing in Stockholm. You also have the option to attend the Zeta pasta party. Sunday: Today is check out day. After breakfast check out of your room (usually by 12 noon) and you will then have the rest of the day for sightseeing or your onward journey. 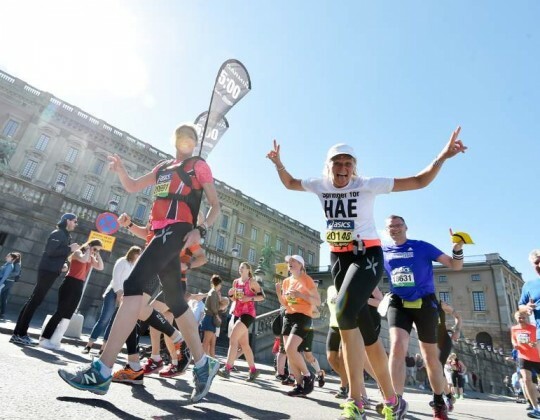 The Clarion Collection Hotel Tapto is centrally located near Stockholm Olympic Stadium which is the venue of the 2019 Stockholm Marathon 5k warm up run and the start and finish of the 2019 Stockholm Marathon which has its 40th edition in 2019. 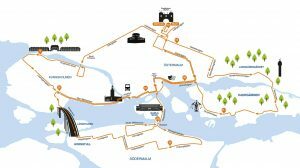 The start and finish are 400 metres away from the hotel and the Expo is just 1 kilometre away. Your stay here includes breakfasts and evening meals. Please note that no table reservations can be made and it is free seating for this bufet style dinner. 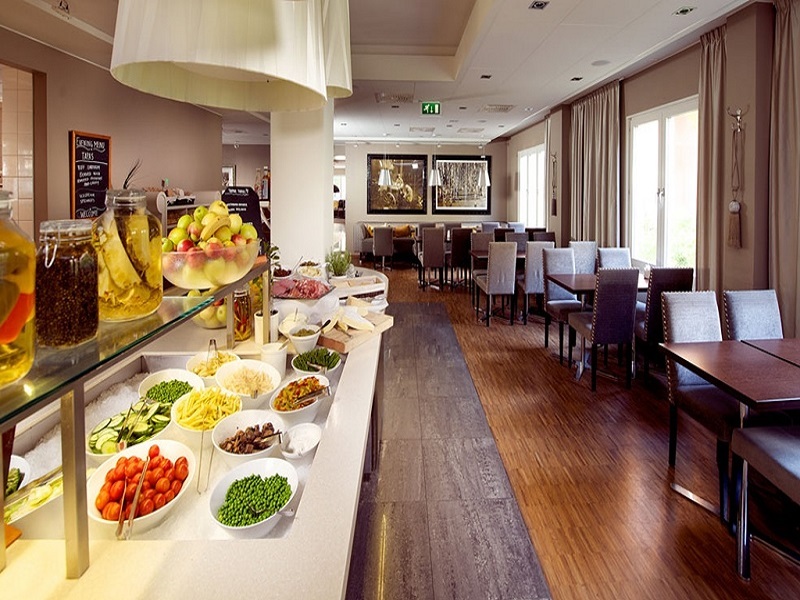 At the Clarion Collection Hotel Tapto, you can enjoy modern surroundings with many personal touches. They have decorated the hotel in soft colours, creating a wonderfully informal atmosphere that will make you feel at home straight away. 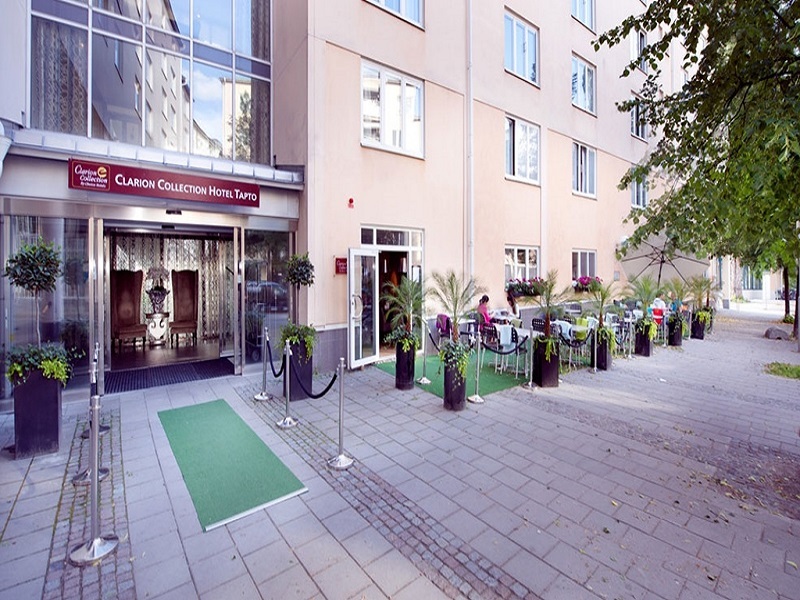 The Clarion Collection Hotel Tapto is located in the tranquil and leafy parts of Östermalm in central Stockholm. 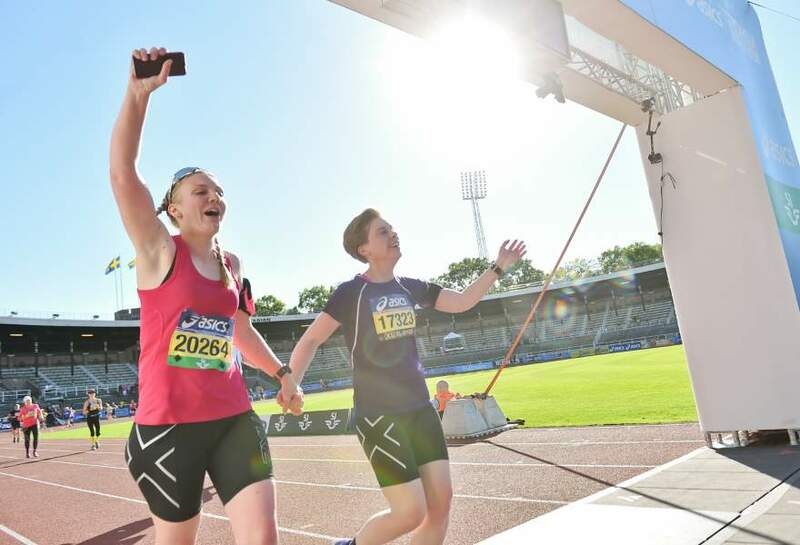 This district features many exclusive shops and trendy restaurants, and Stockholm Stadion (stadium) is just a short walk away from the hotel. 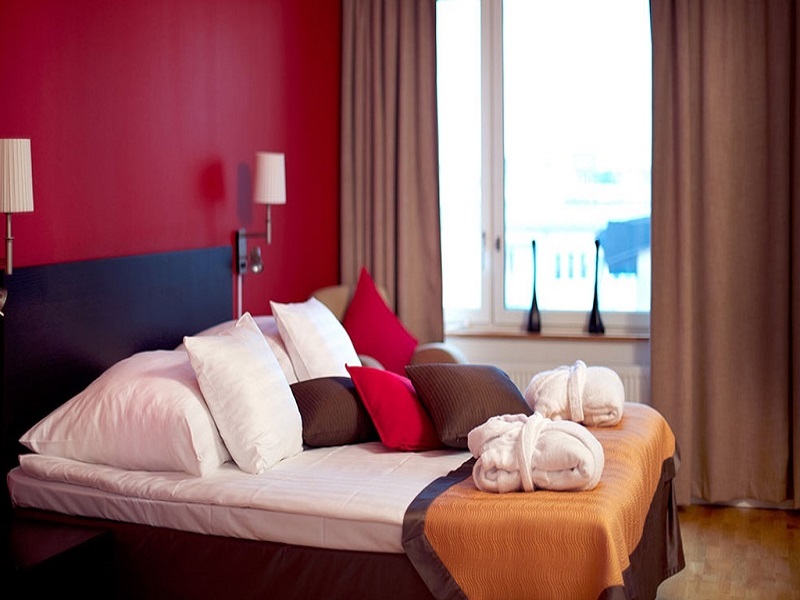 Stockholm’s main attractions such as the Junibacken and Vasa museums are also within easy reach. 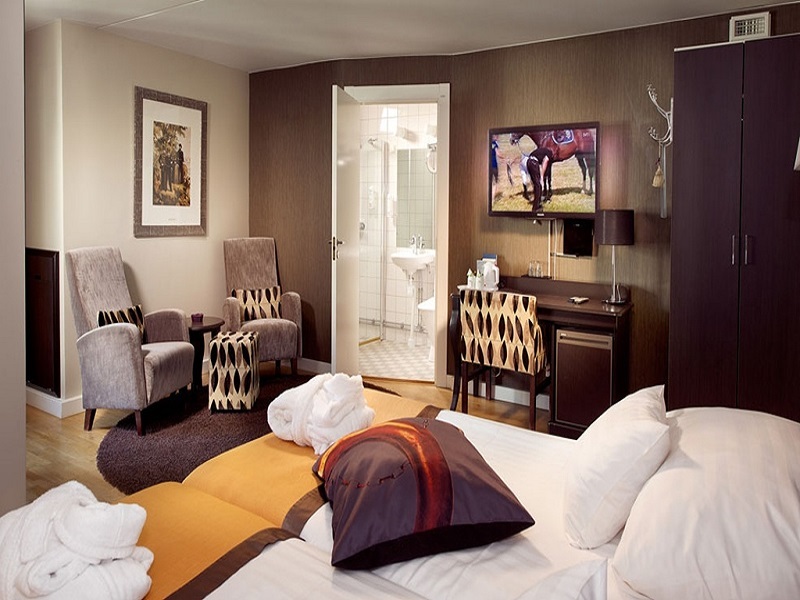 The Clarion Collection Hotel Tapto is cash-free, which ensures added security for our guests and visitors. More information about this can be found under FAQs. 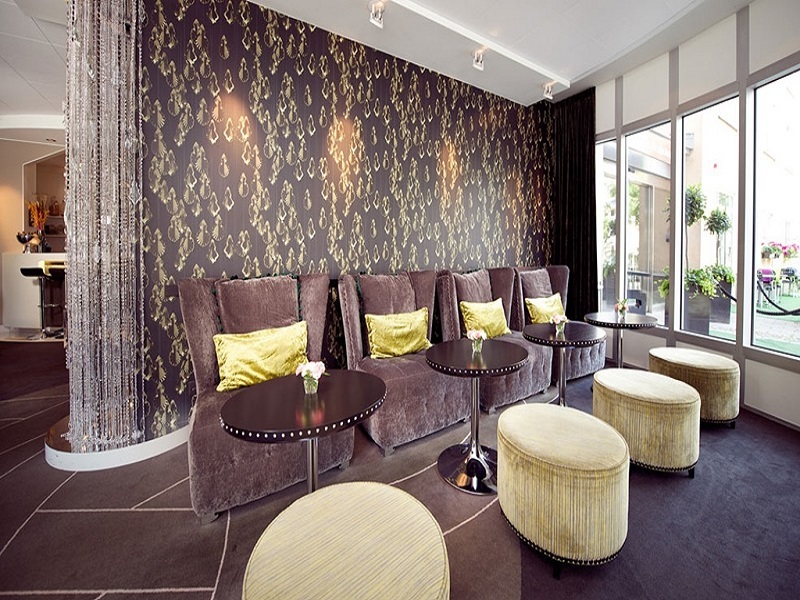 You can sit back and relax in our lobby bar with a cup of complimentary coffee whenever you like. A selection of snacks and appetisers, wines and other refreshments are available for purchase. Our newly-furnished relaxation area has a wonderfully calming atmosphere. It features a steam room, a dry sauna and a relaxation area where you can unwind. We also have a mini-gym next to the relaxation area. The name Tapto comes from the military signal that means “go and rest”. The hotel was actually first used to accommodate the many visitors from the nearby National Defence headquarters. You will find glimpses of Swedish military life all over the building, with motifs and artefacts from the 17th century to the present day. Click on the book now tab at the top of the page. 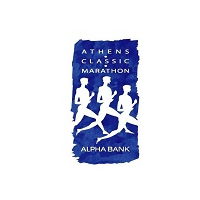 At time of booking we require a non-refundable deposit , plus the full Race Entry Fee, which is non-returnable once booked. The balance of your travel package must be paid, at the latest, 12 weeks before departure to avoid cancellation of your trip. Make sure you have a valid passport for travel to Sweden. Renew your passport in good time if necessary. See www.dfa.ie/passport for more information. The Department of Foreign Affairs and Trade (DFA) issues travel advice on destinations, which includes information on passports, visas, health, safety and security and more. 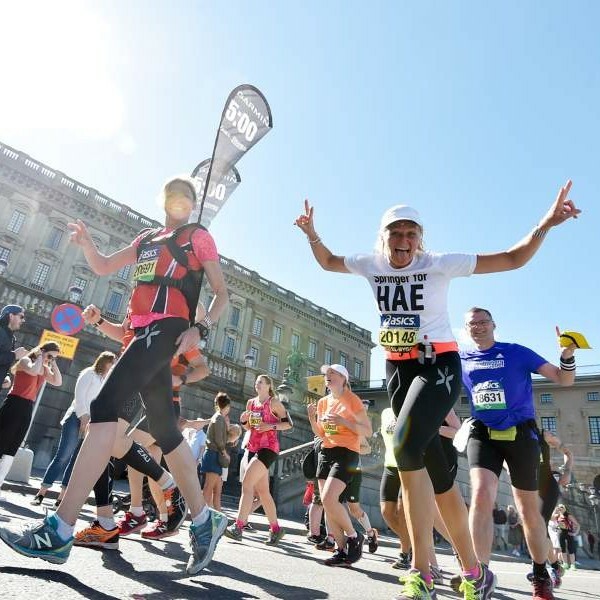 For all information relating to Sweden, please click HERE. For details of specialist sports travel insurance for our travel packages, please visit our insurance page. 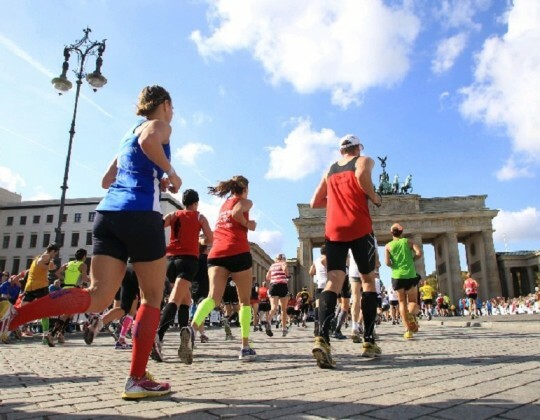 You must ensure that your travel insurance policy covers you to participate in running events. Q. 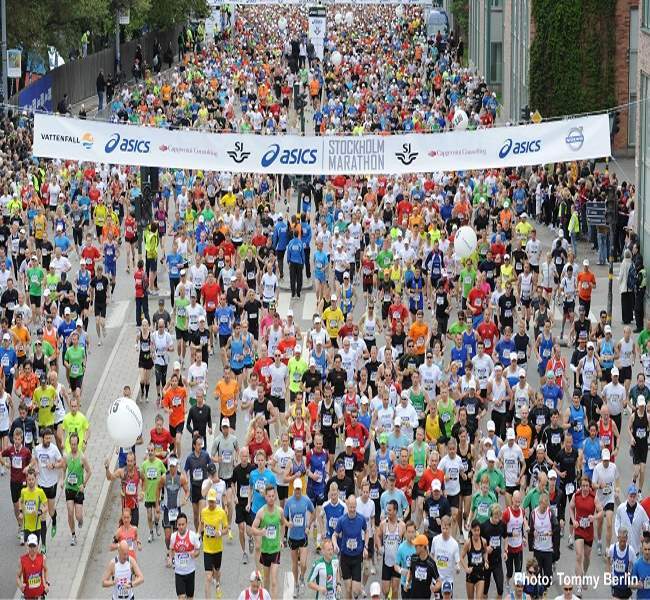 How many people run?